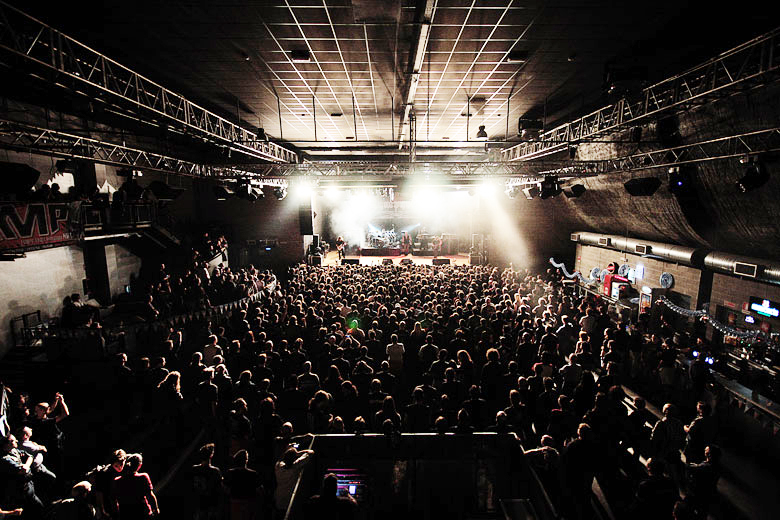 Live Music Club (www.liveclub.it) with its advanced technical equipment is one of the most important and renowned venues in Europe for indoor events. 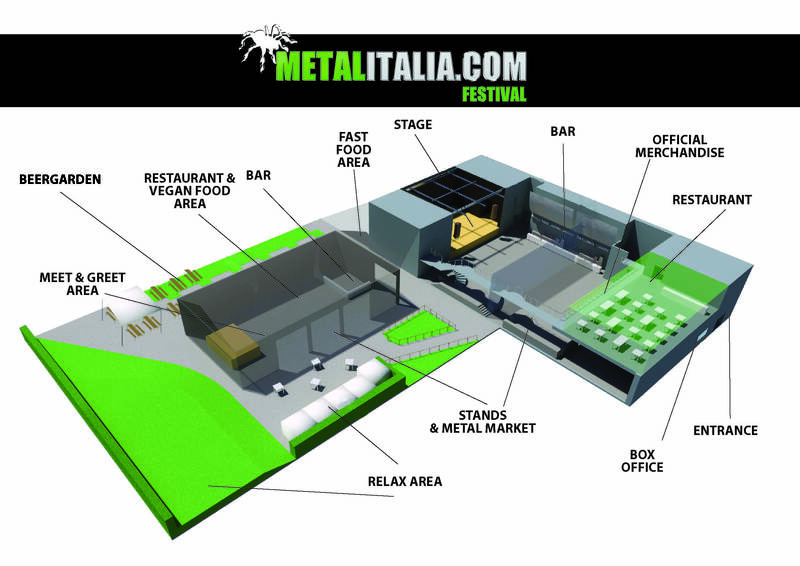 Awarded in 2012 as the best Italian music club, the location offers also free parkings, connections with the Milan’s public transports and a big outdoor area where you’ll find stalls, merchandise, meet & greet, beer garden, lounge, food and bar. 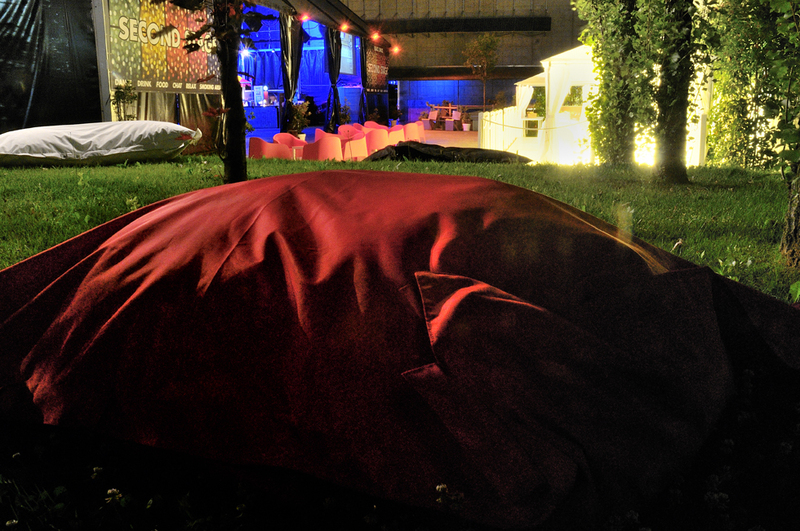 Moreover, at the first floor the Live Club Restaurant with its 100 seats is the best place to eat with an exclusive view of the stage.